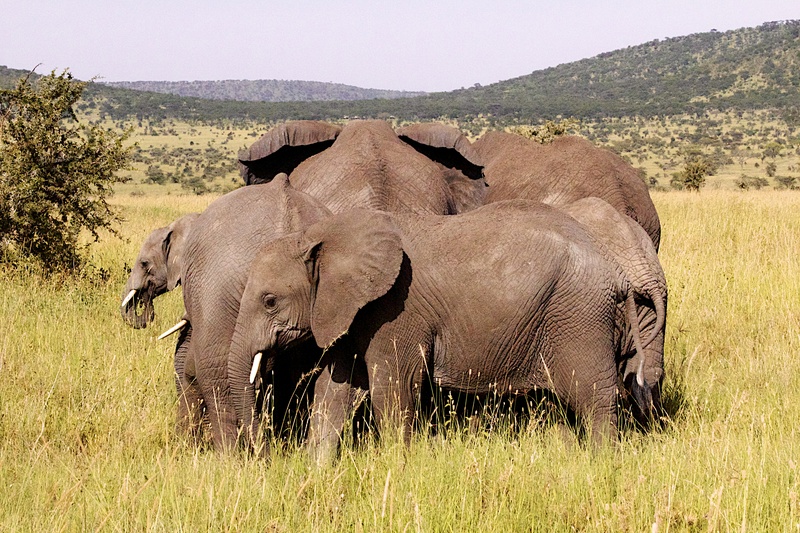 Paul G. Allen in partnership with Elephants Without Borders has launched the Great Elephant Census project, an unprecedented initiative to count the number of elephants that subsist in Africa today. Current poaching of elephants in Africa is at its highest level in decades. This extraordinary effort will contribute to preserve the population of a keystone species, which is crucial to the African ecosystem. Learn more about the project at www.greatelephantcensus.com.